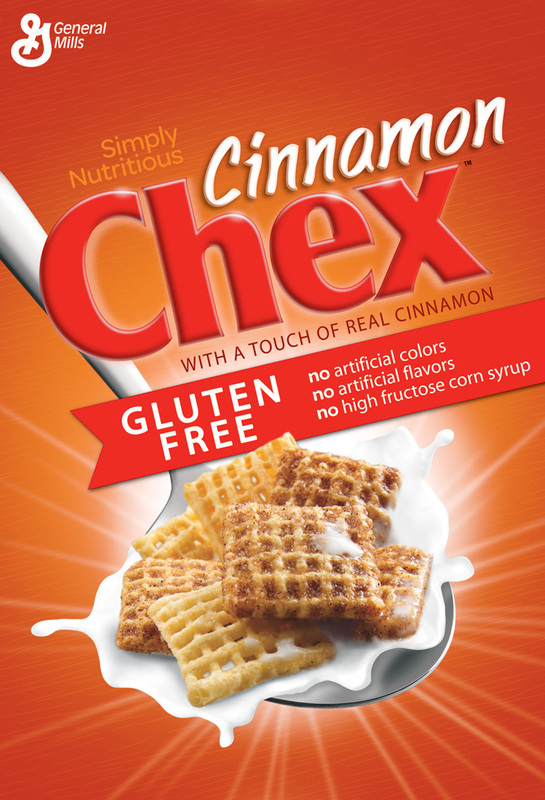 Chex Cereal is a tasty, low fat breakfast item enjoyed by millions in the United States. Packed with vitamins, minerals and fibre, Chex Cereal is made from rice, so it is gluten free, but as it is sweetened and flavoured with cinnamon it has a unique taste that you won’t find in cereal boxes at home. The great thing about Chex Cereal is that it is wholegrain, so retains all those nutrients that are so important for our diets. In America, millions of adults and kids alike start the day with Chex Cereal. This box of cinnamon flavoured Chex Cereal contains 343g 12.1 oz so it is large enough to keep you and your family going for a good while. 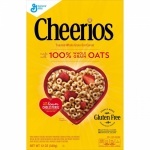 This is a great cereal for anybody on a gluten-free diet as it contains no wheat, just wholegrain rice, pressed and shaped into little baskets, which are just delicious when served with ice-cold milk. You don’t need to add sugar to Chex Cereal, and the cinnamon flavour is just the thing to wake up your taste buds first thing in the morning. While Chex Cereal comes in a multitude of varieties and flavours, cinnamon rice is one of the most popular with American households, possibly because of its delightful and unique flavour. 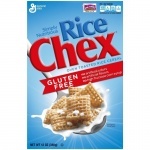 Great for breakfast, Chex Cereal also makes for a delicious night-time snack. 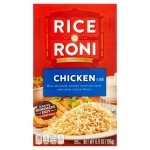 Whole Grain Rice, Rice, Sugar, Fructose, Canola And/Or Rice Bran Oil, Salt, Cinnamon, Molasses. Vitamin E (Mixed Tocopherols) And BHT Added to Preserve Freshness. Vitamins And Minerals: Calcium Carbonate, Iron And Zinc (Mineral Nutrients), Vitamin C (Sodium Ascorbate), A B Vitamin (Niacinamide), Vitamin B6 (Pyridoxine Hydrochloride), Vitamin B1 (Thiamin Mononitrate), Vitamin A (Palmitate), Vitamin B2 (Riboflavin), A B Vitamin (Folic Acid), Vitamin B12, Vitamin D3. I didn’t mean to buy gluten free but it doesn’t taste any different so I’m happy. I will be choosing this ag!